Super cute! 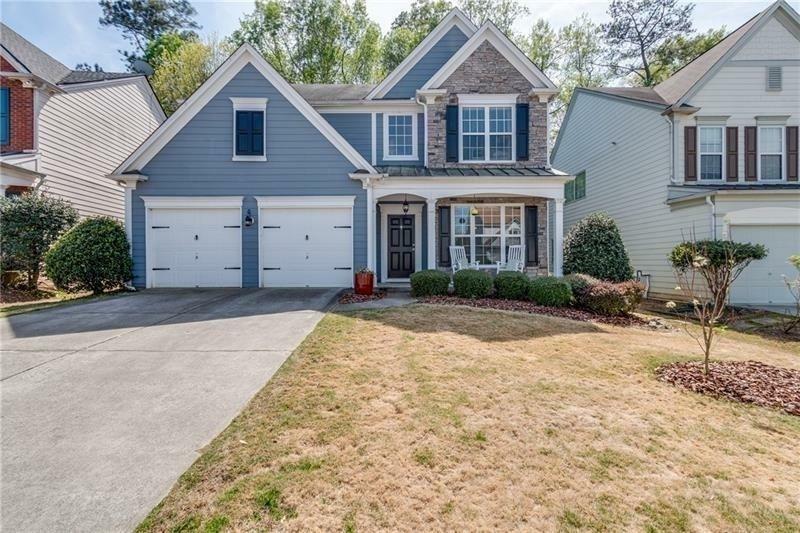 4 BR/2.5 Bath in Sought After Fieldstone Park Neighborhood. Amazing flat/wooded Private Lot and Backyard. "HGTV" Touches throughout house. Great amenities (Pool, Tennis, Clubhouse Gym, Park, Pond). Great Forsyth County Schools.